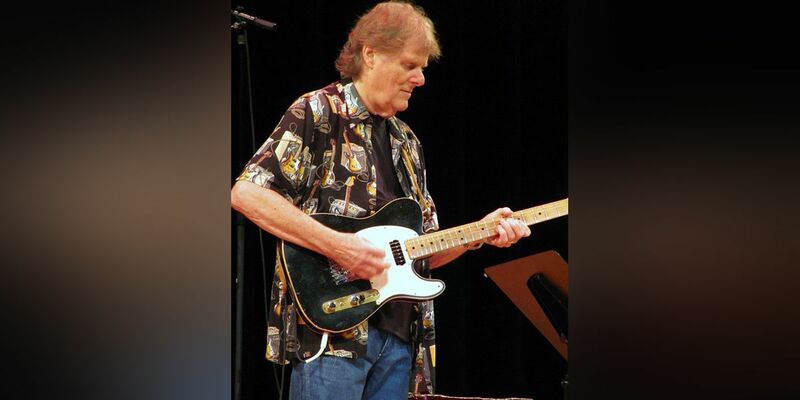 MEMPHIS, TN (WMC) -Legendary guitarist Reggie Young passed away Thursday, Jan. 17 at his home in Leipers Fork, Tennessee. Young was born in Caruthersville, Missouri Dec. 12, 1936 and raised in Osceola, Arkansas. He met his wife Jenny Lynn Hollowell in 1999, and they married in 2004. Young leaves behind a musical legacy that cannot be overstated. If you have ever turned on a radio be it a country, rock or classic pop station you have heard the guitar playing of Reggie Young. Young also recorded country albums with Willie Nelson, Johnny Cash, Waylon Jennings and a fellow named Bob Dylan. He has been dubbed a “prodigy” guitarist and quickly found work with rockabilly singer Eddie Bond after his family moved to Memphis. After a stint in the Army, Young joined The Bill Black Combo, which opened for The Beatles during their first U.S. tour in February 1964. The band opened around 30 U.S. dates for The Beatles and went to Britain on the exchange visa program to play there. After the death of Bill Black, he decided to concentrate on studio work and became a staff musician at Hi Records in Memphis. Producer Chips Moman grabbed him up and moved him to American Studios. Ace Records is set to release “Reggie Young- Session Guitar Star,” a box set of his work later this month.